· All boots double-glued and blind-stitched. · Toe and heel caps for additional support and protection. 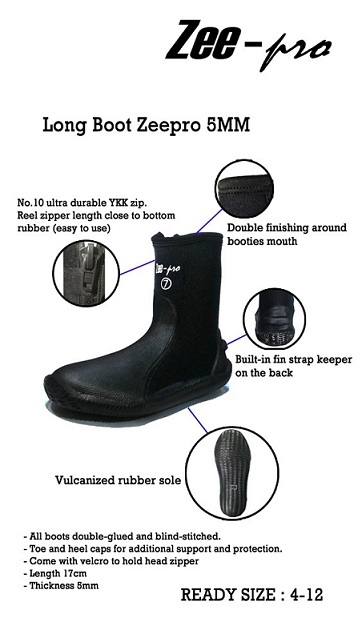 · No.10 ultra durable YKK zip.